Ghostlady is Renee Bertsch Hytinen on the farfisa, guitar, vocals, Dave Niles on bass and guitar, and Allison Stanley on drums, bells, vocals. 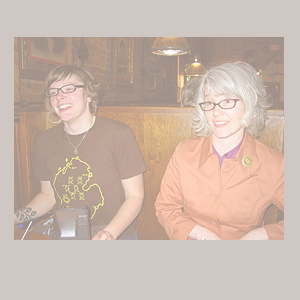 Renee and Allison began playing in bands together in Chicago somewhere around 2001. 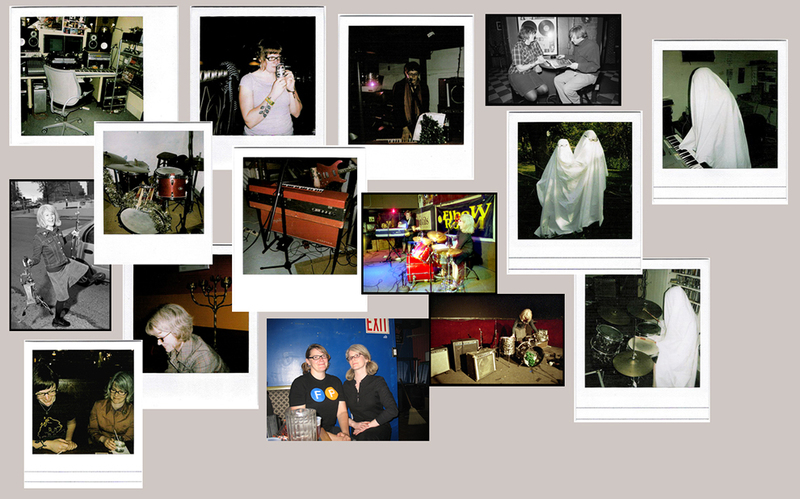 Since 2007 Ghostlady has been haunting a wood paneling basement in Ann Arbor, MI. Please check out the shows page for upcoming shows. You can purchase our CD by contacting us at the link below. Also, the record is available for download at our band camp site. pss - You can also visit us at our myspaces. Thanks!